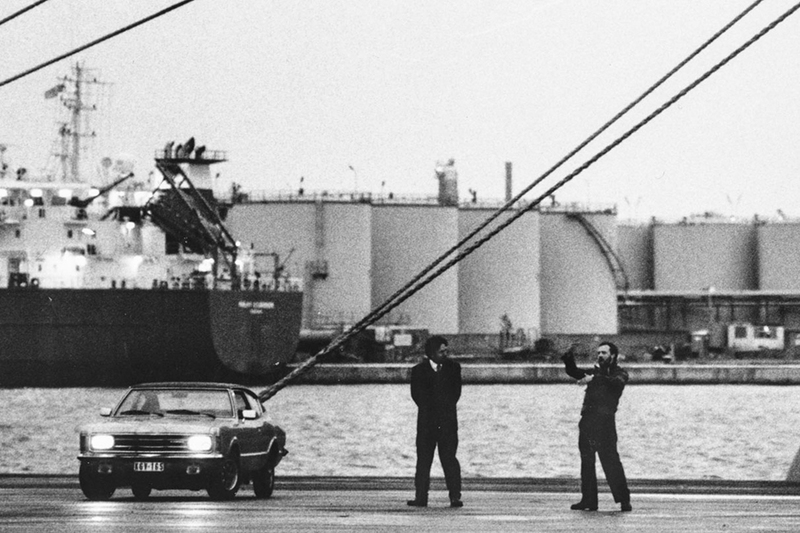 A story of dock workers and illegal migrants in search of the American dream is given new resonance against the backdrop of the 21st century London riverscape. 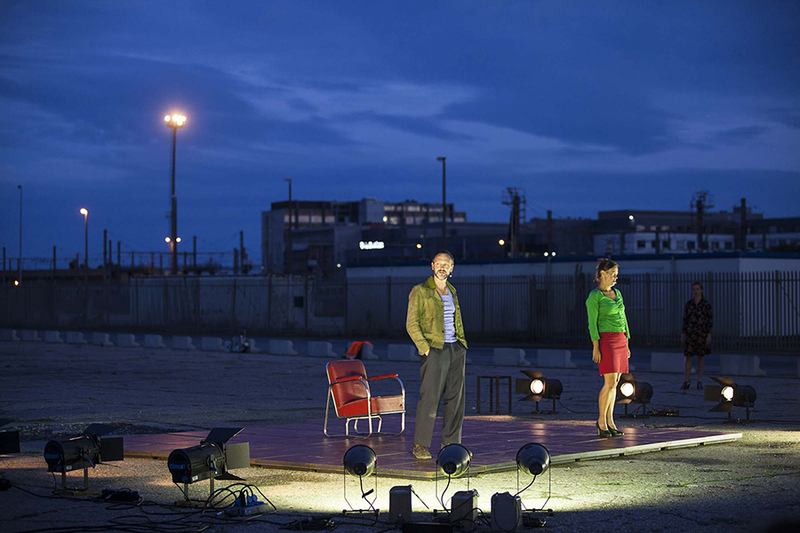 This is the UK première of acclaimed company De Roovers’ Belgian adaptation, in a new English translation commissioned by GDIF. De Roovers, founded in 1994, is a theatre ensemble that works without a director. Starting with challenging textual material — either classical or contemporary — the actors make and perform theatre that, through compelling text, innovative approaches to design and an urgent performance style, examines issues that are socially relevant. A limited number of free standby tickets will be available on the day.